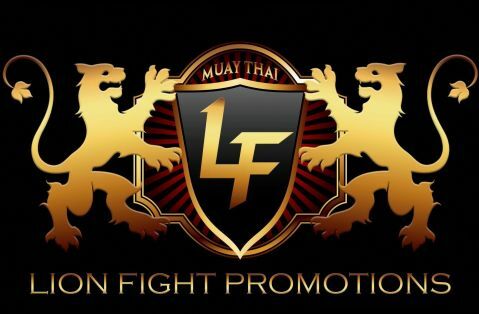 With Lion Fight 51 a mere month away, the Muay Thai leader has added pro and amateur bouts to the event slated for Saturday, February 15th at the Los Angeles Memorial Coliseum. Two of Lion Fight’s top stars will return to action that night. 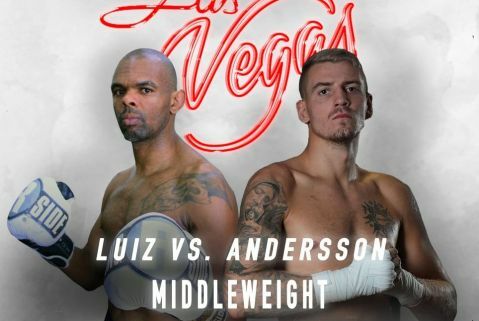 Middleweight Eddie “Silky Smooth” Abasolo(10-1), who fights out of Vallejo, California, will square off against two-time world amateur champion Greg Rowe (10-5). Abasolo has represented Lion Fight in overseas in his latest triumphs, picking up impressive victories in England and Ireland. He will get a stern test from Rowe, who hails from New York City. The explosive skills and style of Victor “Dynamite” Saravia (6-5) will get their long-awaited return to the Lion Fight ring. 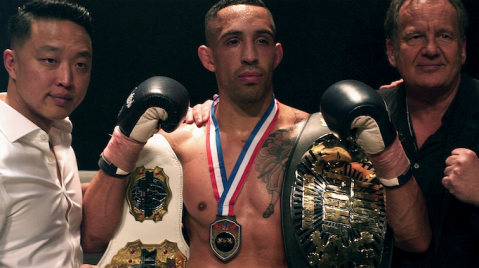 Although it has been some time since he fought on American soil, the North Hollywood, California, fighter has built up his reputation as an all-action fan favorite while competing in Asia. In 2017, Saravia was part of K1’s Fight of the Year for his three-round war against Japanese star Takeru Segawa during that organization’s world super bantamweight tournament. The Saravia-Takeru matchup as been viewed more than four million times on YouTube.Opposing Saravia will be Reece “Titan” Thomson, the United Kingdom’s number-one ranked featherweight. Thomson (9-4), who fights out of Essex, England, is a former European champion and has fought competed extensively throughout the U.K. and Thailand. Additional pro bouts and the amateur lineup for Lion Fight 51 will be announced shortly. Lion Fight 51 is headlined by World Cruiserweight champion Chip “The Surgeon” Moraza-Pollardputting his belt on the line against challenger Juan Cervantes. 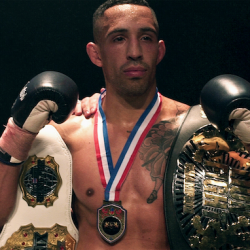 In the night’s co-main event, Jordan Harris defends his North American Lightweight title for the first time against Amine “The Moroccan Freak” Ballafrikh.